One of my hobbies is gardening. We have several rose bushes and fruit trees in our backyard. 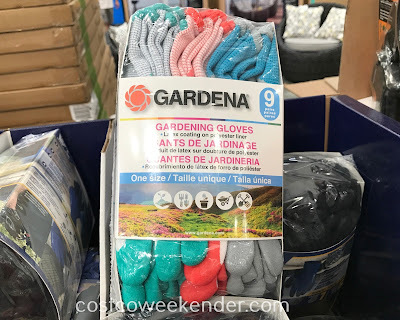 I can tell you though that gardening can be tough on your hands. 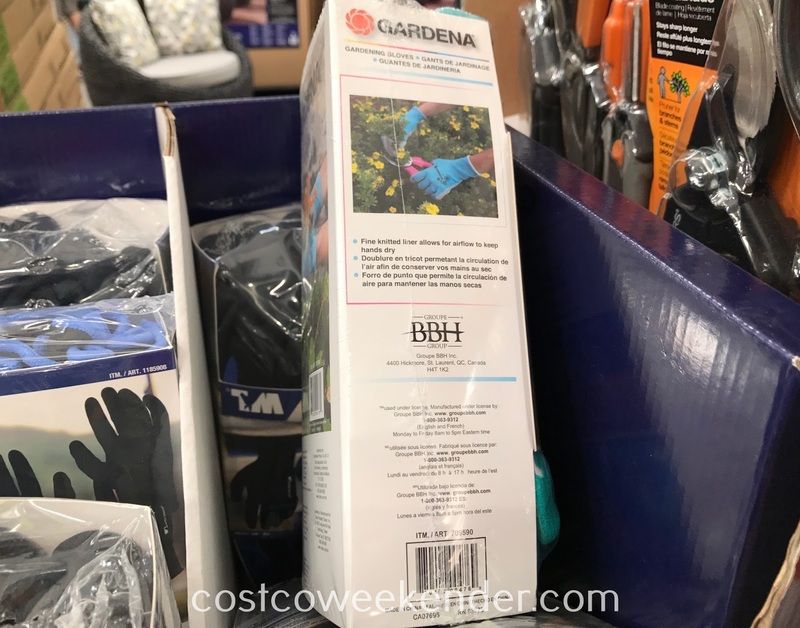 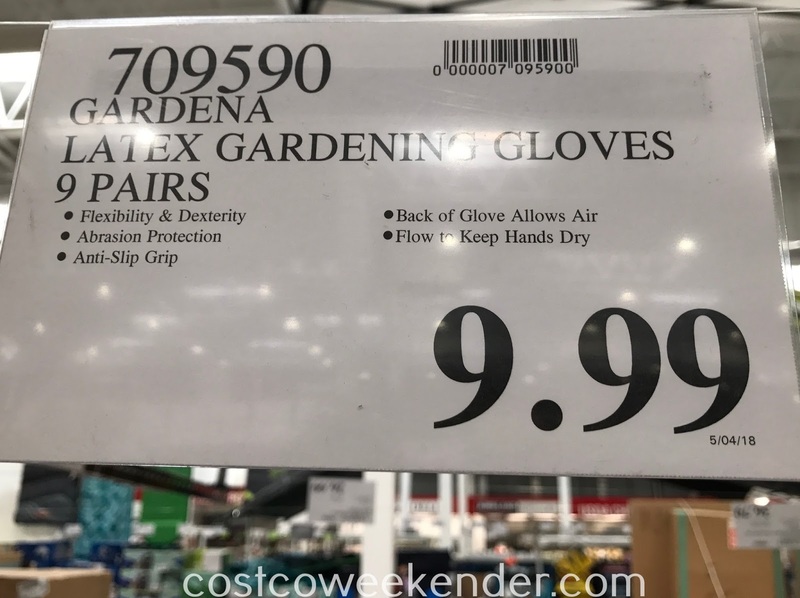 It's a good thing Costco has of Gardena Latex Gardening Gloves, so that you can protect your hands when working in the garden. 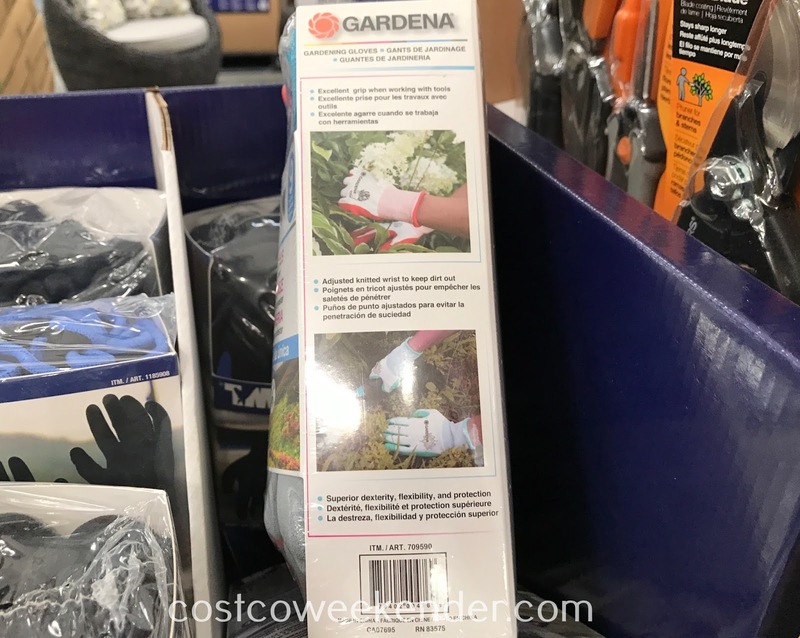 This comes in handy when you have to deal with sharp branches, bugs, thorns, clumps of dirt and compost, etc. They come in a pack of 9 which should be plenty in case they incur enough wear and tear or you happen to lose them. 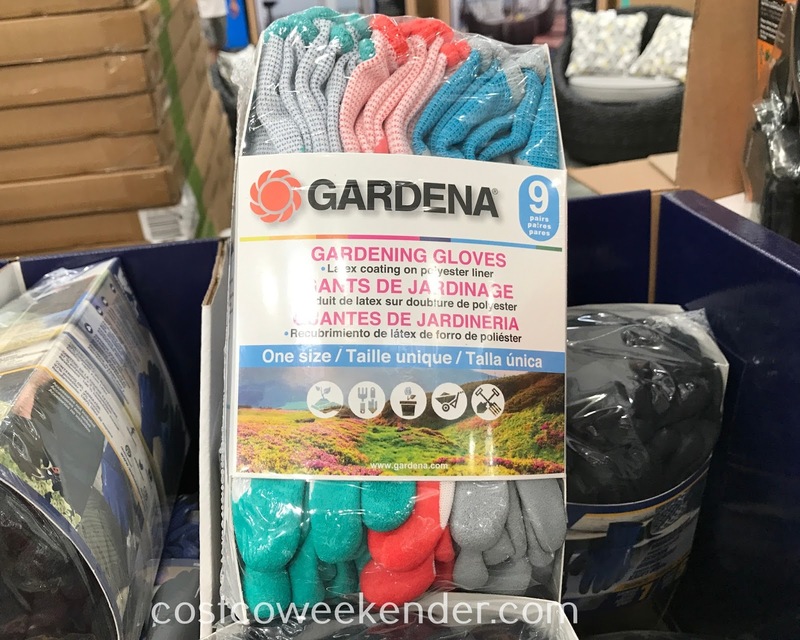 The next time you're out in your backyard, be sure you're properly prepared with a pair of Gardena Latex Gardening Gloves.